There definitely isn't a shortage of variety when it comes to fast food options in Idaho. But there may not be as many fast food restaurants as you think. I for one was very surprised by a recent study. 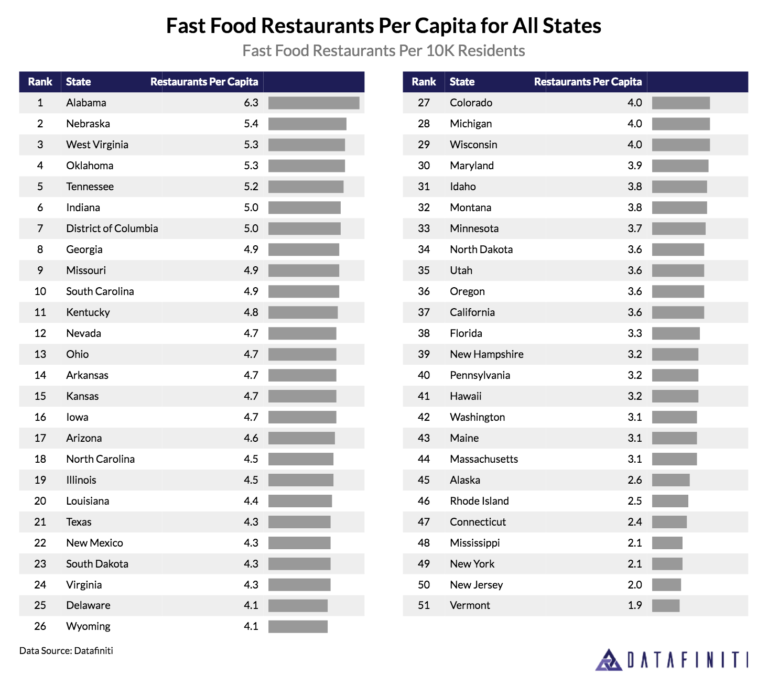 Datafinity crunched numbers and they say they in Idaho we have only 3.8 fast food restaurants per 10,000 residents. That would mean that in Twin Falls where the latest population numbers put us at about 48,000 residents. That means for us to be average we would only have 18 fast food restaurants in Twin Falls. That seems really low doesn't it? But assuming they are right in their numbers and the current population of all of Idaho is 1,753,860 - then there are only 666 fast food restaurants in Idaho. Maybe we'll round that up a number...667. Either way though it seems like that isn't very many restaurants to me but my coworkers think it sounds about right. Do you believe there are only that many fast food restaurants in Idaho or are they missing a bunch of many local, smaller chain, or new ones? 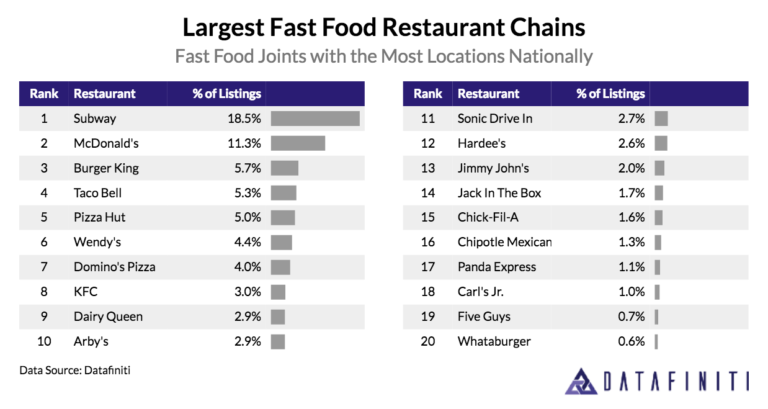 Maybe they are only counting the 20 restaurants on this list? Or maybe my math is worse than my teachers in school said it was.